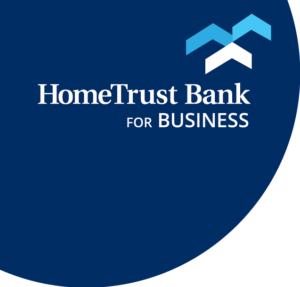 You are now leaving the HomeTrust Bank web site. First time login? Click here. This property will only be sold As-Is, Where-Is and conveyed via Special Warranty Deed. First time logging in to Business Center? Not sure what those are? No Problem.